I can never find this setting. 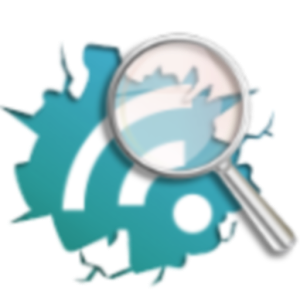 Everytime I create a wordpress development server I end up having trouble finding it. There use to be a setting in WordPress itself, and if that is there, you’ll have to update that. I use Apache and PHP on a linux server which I usually administer via virtualmin/webmin (highly recommended). But it can often take me a moment or two to find exactly where I need to be for some features. Go to virtualmin and select the virtual server you wish to edit. Scroll down to Services and select PHP Configuration and then Resource Limits and change as appropriate. Save and you’re done! There is no need to reload anything. You could choose to edit the setting directly in php.ini located in /etc/php/x.x/apache2. This is probably going to have a few additions to it, but let’s just start with making the site admin area force https://. Want to make your WordPress site more “white label” to users who are logged in? Originally I was just going to remove the icon, but there is a whole wordpress menu under there. Let’s just remove the whole lot! If you have a child theme in use, you can add the following code snippet to the functions.php file. Otherwise use a plugin like Code Snippets (not affiliated in anyway, it’s just a plugin I use), and create a new snippet. Make sure to “Save and Activate” the snippet. My kids are always playing in areas of the iPad or iPhone that they really shouldn’t be. Unfortunately Apple have never allowed us to have a truly restrictive setup for kids in this way. Every now and then they muck up the wifi and have tried connecting to someone else’s wifi and then they can’t reconnect to our own as it prompts for a password (or it simply doesn’t connect). Entering the correct password greets us with the annoying “incorrect password” dialog. You know it’s the right password, it hasn’t changed in years (that’s probably the first thing we’re doing wrong right there, but that’s a whole other bag of problems). Forget the wifi network and then try to reconnect. This one will generally work if it wasn’t prompting for a password to begin with and just not connecting. You could change the wifi password in your wifi router and try connecting to that. It IS a good idea to change it once in a while anyway. If the device then connects, you could then change it back and try connecting again. and clear the network settings. You’ll need to confirm this with your pin but you will lose no data. DO NOT do a factory reset, in that case YOU WILL lose data. Make sure you are only resetting the network settings and continue. After the device restarts you should be able to login without any issues. I don’t like the default black on white in OSX Terminal (in fact, I’ve just remembered, I don’t like OSX Terminal, I’ll make another post about that). And the only dark background that’s close to anything good is homebrew, but ls doesn’t have colour. 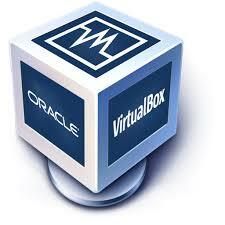 I use virtual box to run a number of virtual machines. Tonight when trying to update a recent install of windows I found the update stalled and kept searching aimlessly doing nothing. 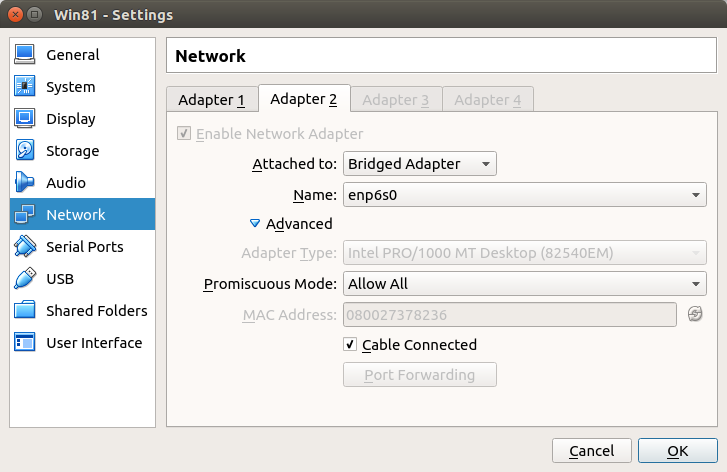 It turns out you need to enable “promiscuous mode (always allow)” on the network adaptor of the virtual device for the update to go through. Enabling a second network adaptor in that mode for the purpose of the update worked. 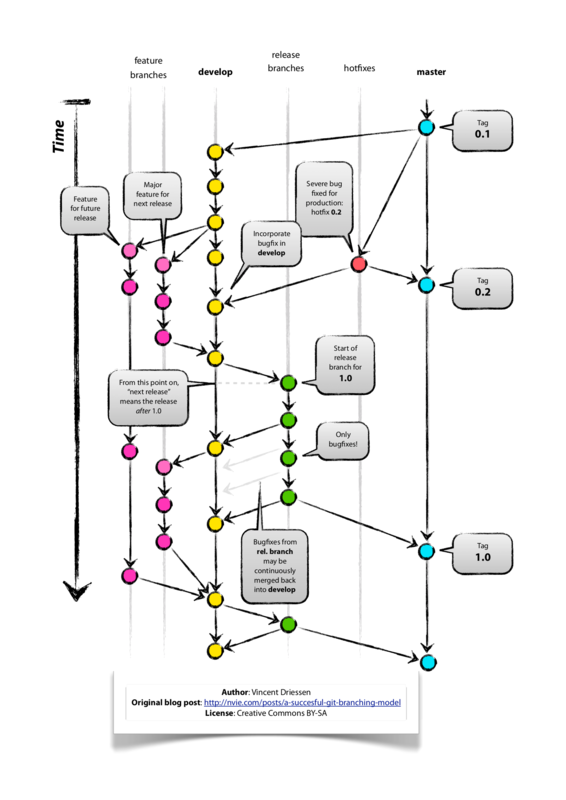 Reverting to the previous setting once updates (and reboots) were complete. I did make the mistake of turning the initial adaptor back on before doing a reboot and it was in a constant state of “rebooting” but sitting there looking stupid at me. Going back to the virtual machine manager and unplugging the network card allowed the reboot and completion of the update process to continue (obviously Microsoft are still accessing the internet at that stage and without internet direct access this step would not continue).